When it comes to historic and popular outdoor attractions in America, it wouldn’t be a stretch to say that Arizona’s Grand Canyon might be the country’s most recognizable natural wonder. As New Yorkers we’re most definitely always willing to give credit where credit is due, we just can’t help but notice that we have some pretty spectacular canyons of our own that are worth causing a fuss over. 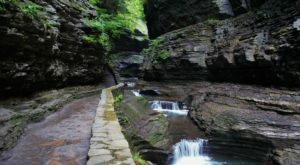 The Empire State’s hidden gems that our residents get to enjoy at home, you’re going to want to see these lesser-known canyons of New York that we’ve listed below to see a more unique side of our state. And while we’re talking about natural wonders…! 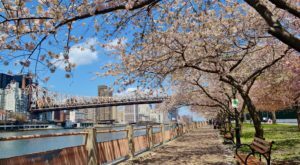 Let’s not forget that we’ve recently created a new community on Facebook called New York Nature Lovers – a group where our residents and local photographers can share their love of New York through photography. 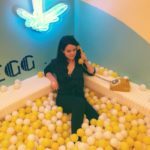 If you haven’t already, be sure to join! 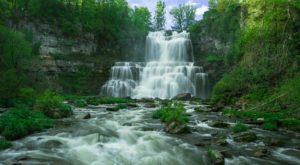 Located up in Lewis County in the small town of Lowville, Whetstone Gulf State Park is an underrated gem of New York. 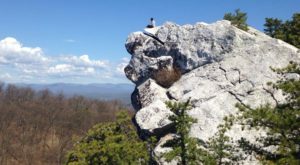 Covering just over 2,000 acres of our state, the park is featured around a beautiful and large gorge that cuts into the Tug Hill Plateau. An extraordinary park to go hiking and camping in, Whetstone Gufl has a 6-mile long loop trail that brings you all around the gorge. To find out more information about Whetstone Gulf State Park, click here. 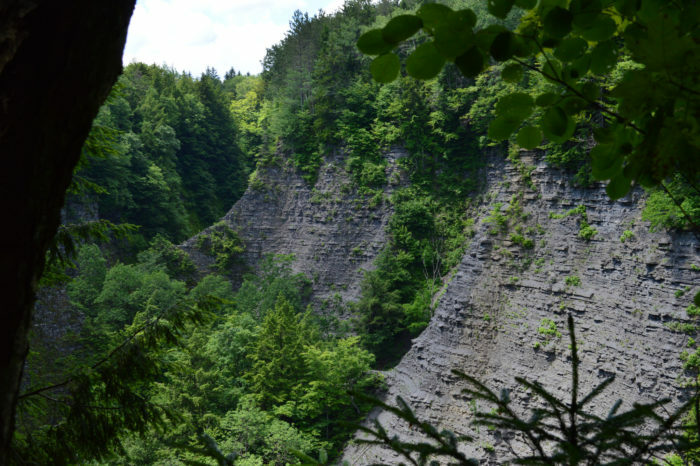 When it comes to exploring New York's Zoar Valley, there are quite a few restricted areas where you aren't allowed to explore anymore. Over the years fatal accidents have occurred within Zoar Valley. 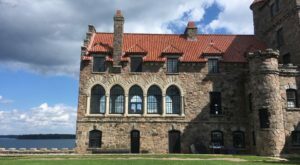 But today you'll find that people within our government are working hard on making this place a state park, hoping to make a more easily explorable landscape that also preserves the area's history. The breathtaking and deeply cut gorge is one that will quickly remind you of how small we really are in size, towering nearly 500-feet above you in some areas of the gorge. 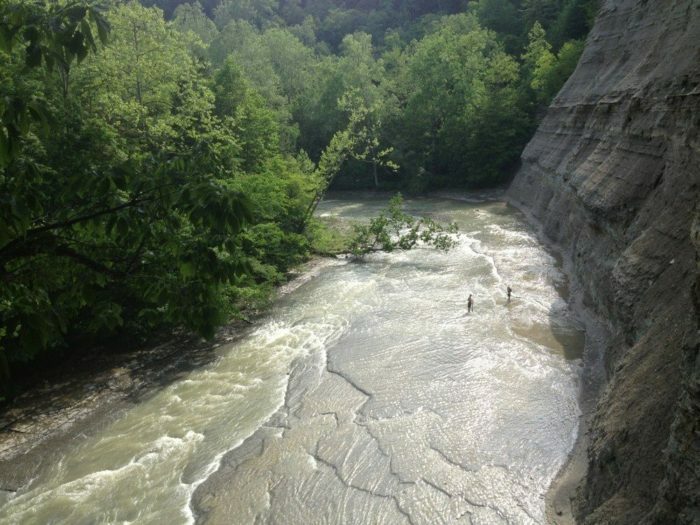 To find out more information about where you can explore in Zoar Valley, click here. 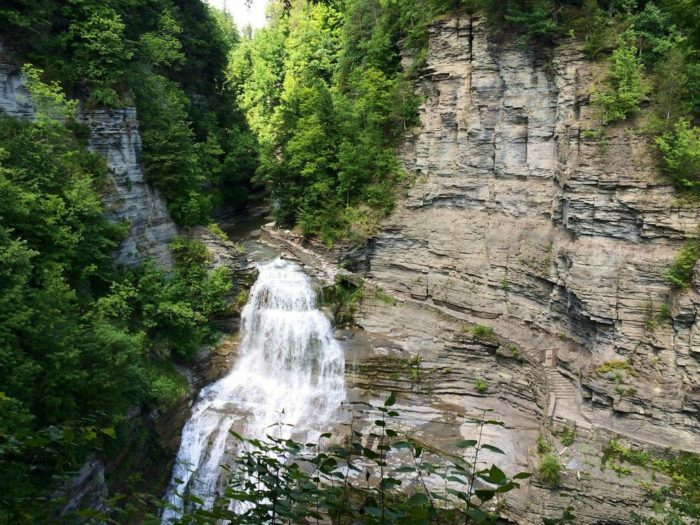 One of our favorite state parks to visit out in Ithaca, Robert H. Treman State Park covers over a thousand acres of beautiful land out in the Finger Lakes. Within the park you'll find extraordinary nature trails that bring you right through the park's incredible gorge and right by note-worthy waterfalls that stand at over 100-feet tall. 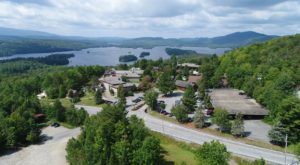 This particular state park is one that becomes popular to visit during the summer, with visitors coming here to cool off in the base of some of our most beautiful waterfalls! 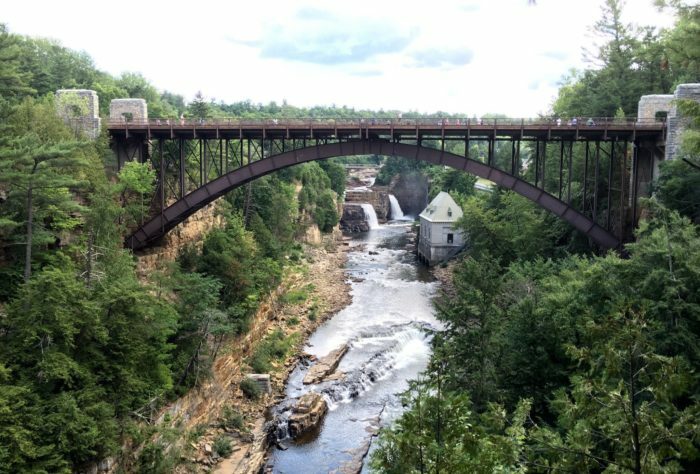 The Grand Canyon of the Adirondacks, Ausable Chasm is a sandstone gorge that just so happens to be America's oldest natural attraction. 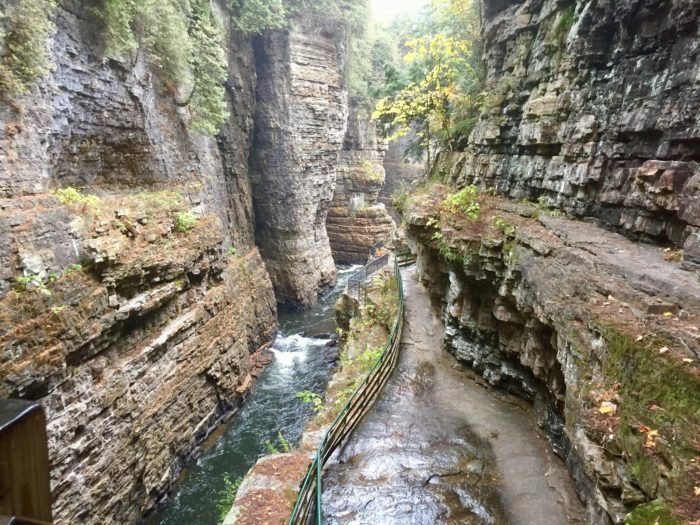 Allowing visitors to see this jaw-dropping canyon of the north for themselves since 1870, you can hike, climb or even float your way through Ausable Chasm. 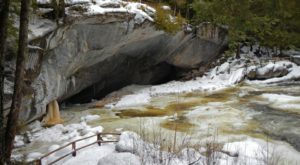 A mile-long gorge that simply doesn't compare to anything else, this slice of the Adirondacks has everything any adventurer would hope to have right at their fingertips. To find out more information about this northern canyon, click here. 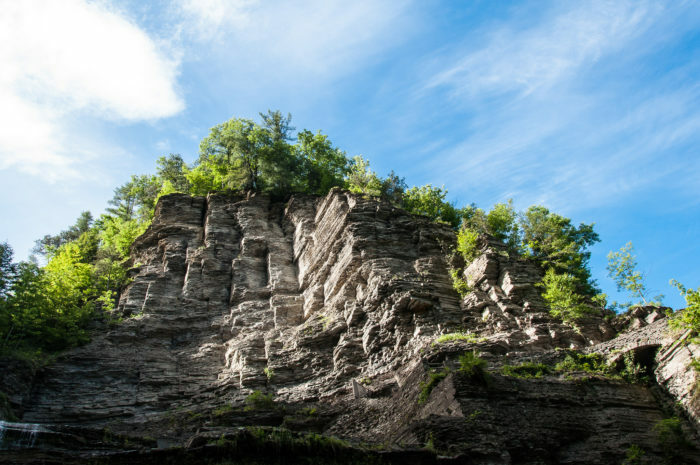 If you've heard of any of New York's little-known canyons, it would most likely be this one. 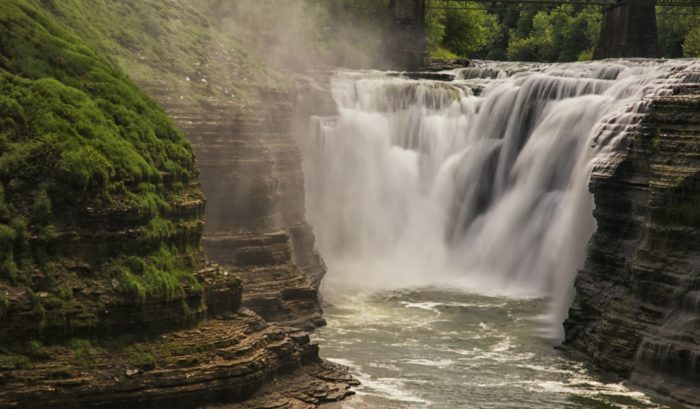 Known as the Grand Canyon of the East, Letchworth State Park is one of New York's most top-rated state parks. 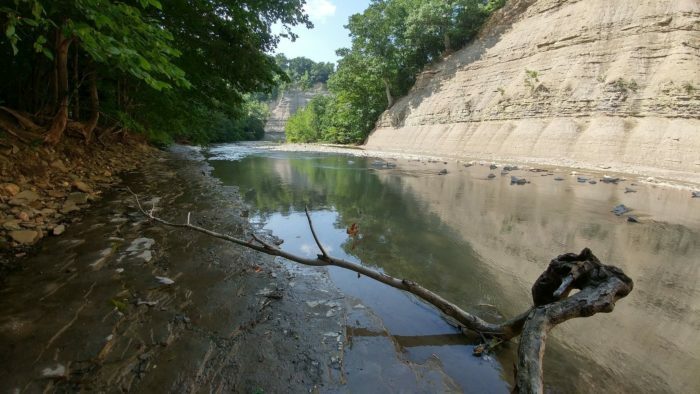 Recognized for being one of the best state parks in our country, the park is set around an unforgettable gorge that the Genesee River beautifully flows through. 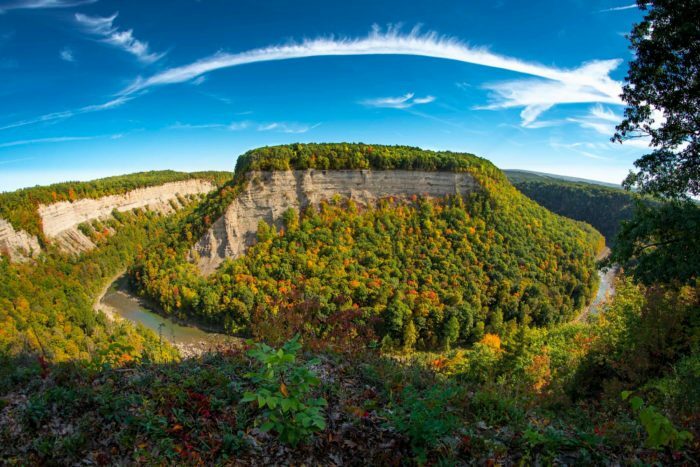 Massively spanning across over 14,000 acres of our state, Letchworth State Park is nearly twenty miles long! Offering plenty of easily accessible overlooks that will give you sweeping views of this charming little canyon, visiting this state park always feels like you're entering a dream. To find out more information about this gorgeous canyon, click here. 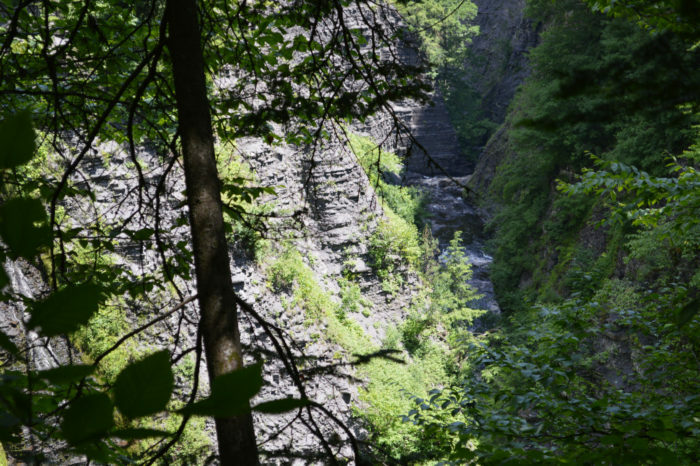 When it comes to exploring our very own canyons in New York, where do you like to visit? 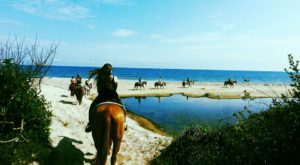 To check out more Don’t Let Another Year Go By Without Seeing These 10 Breathtaking Spots In New York!